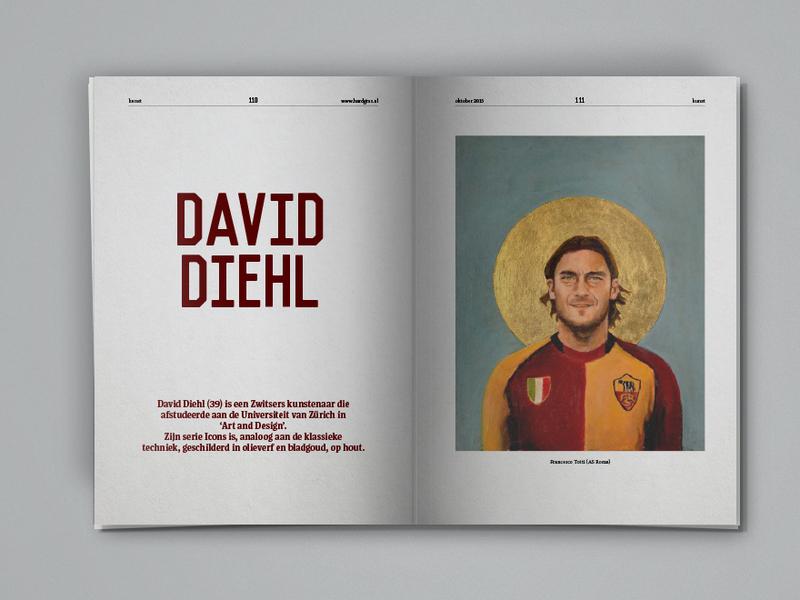 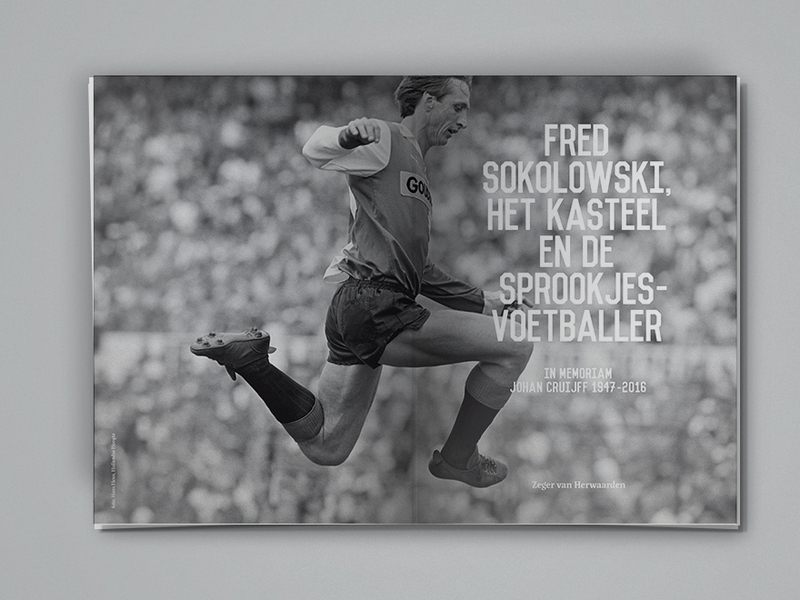 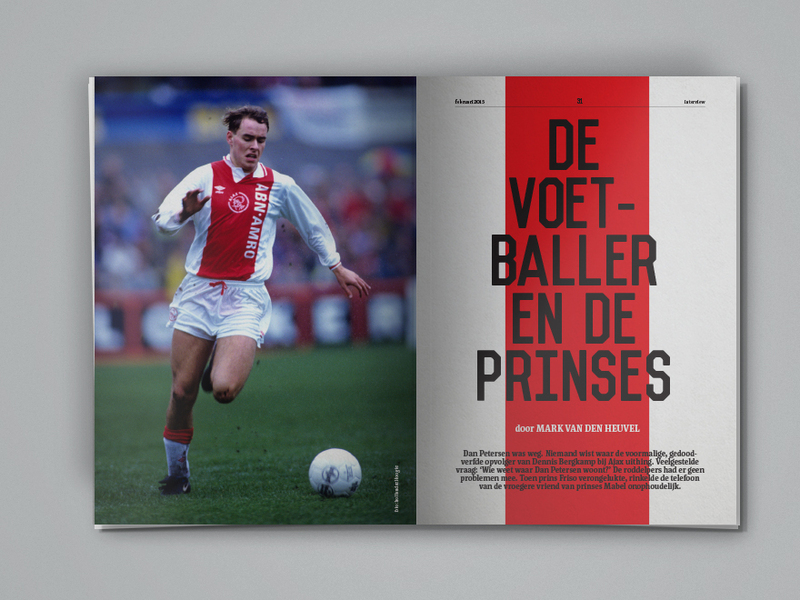 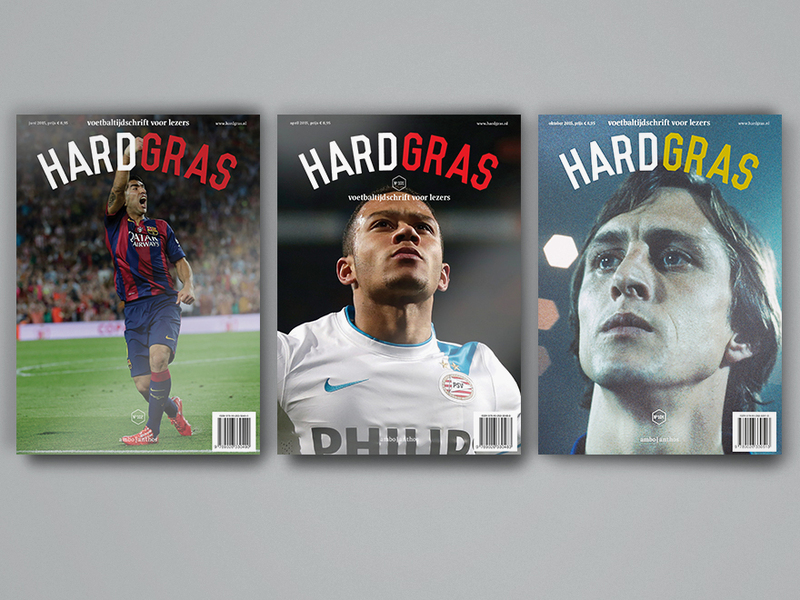 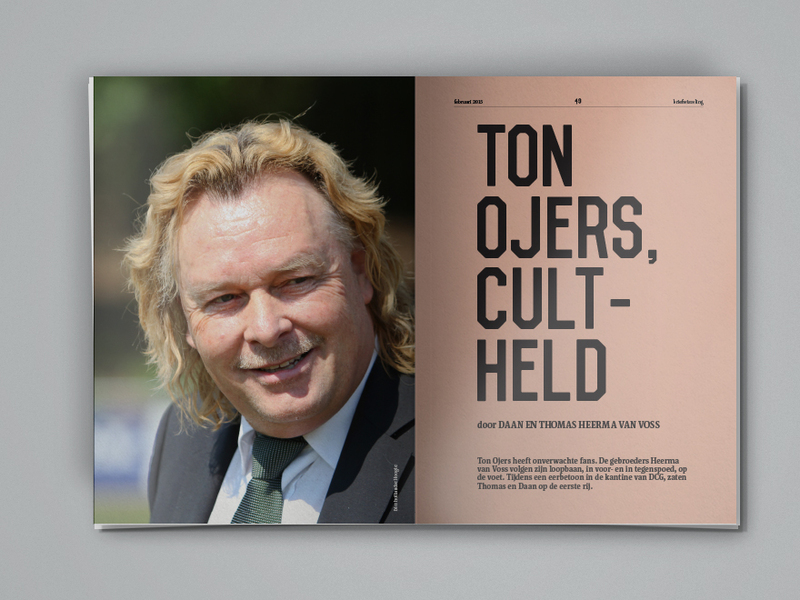 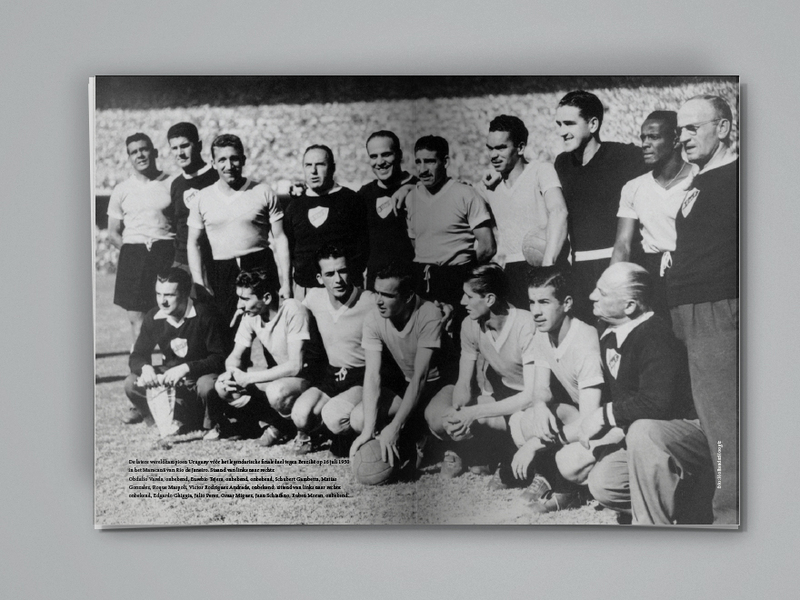 Hard Gras A football bookazine. 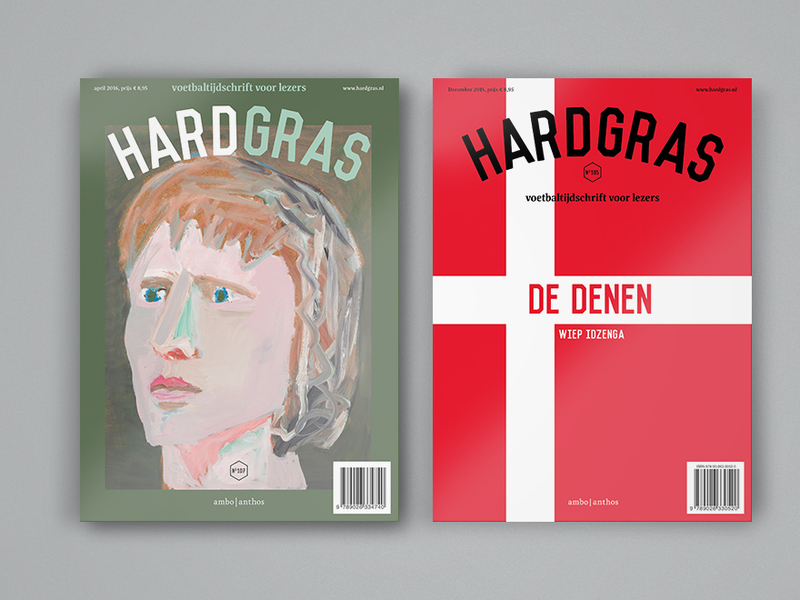 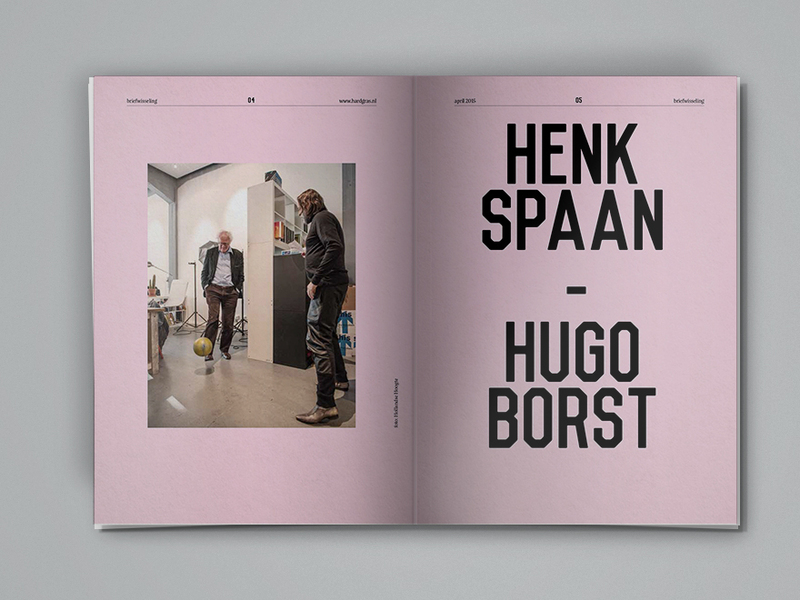 Hard Gras is a magazine for readers. 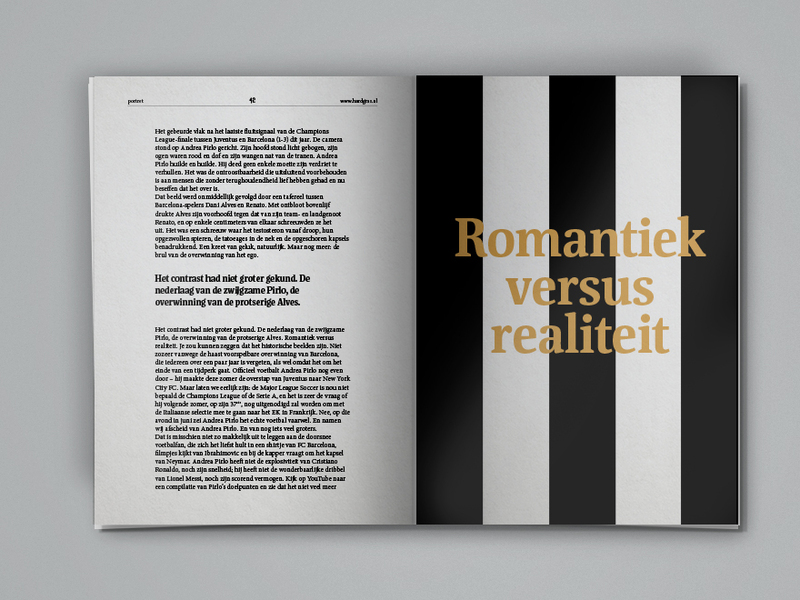 We designed new and simple grids and added bold visuals to the stories. 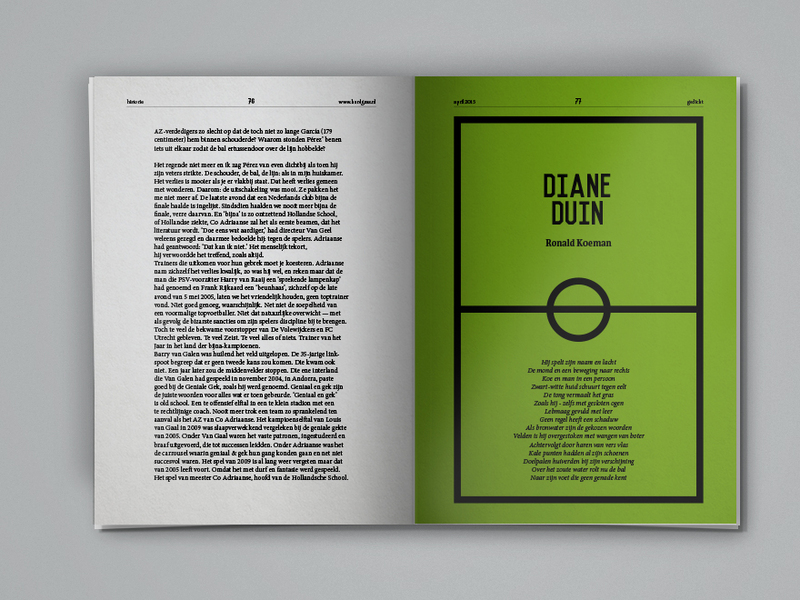 In doing so we created a bookazine that invites you to read. 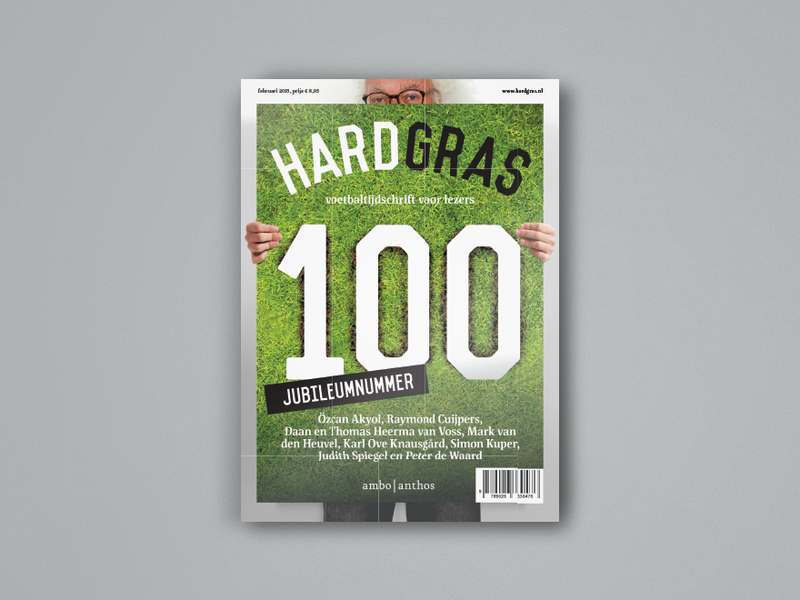 Nominated for Mercurs award 2017, Art Direction.